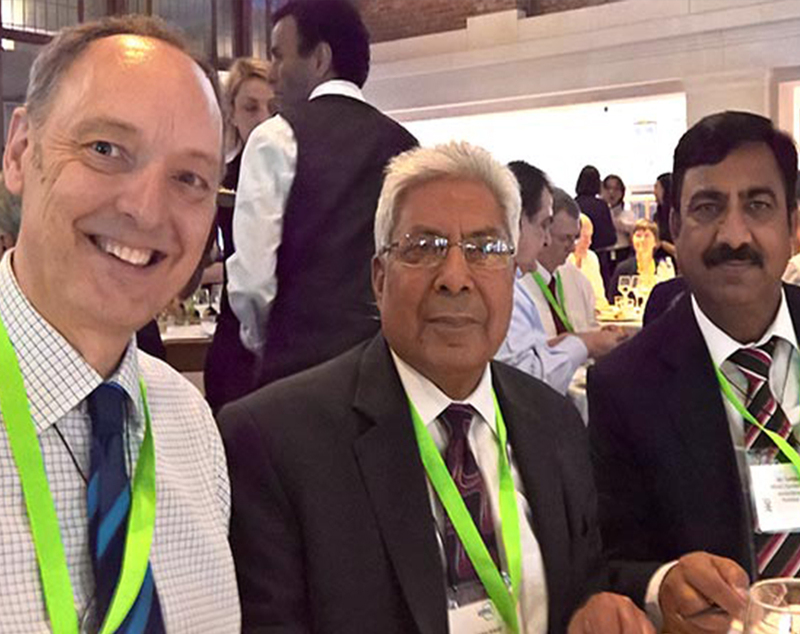 UK/PAKISTAN: The UK’s Institute of Refrigeration has signed a memorandum of understanding with the Pakistan HVACR Society (PHVACR) for future collaborative work. As a result of the agreement, the two societies say its members will have access to an increased range of technical publications, news and events. 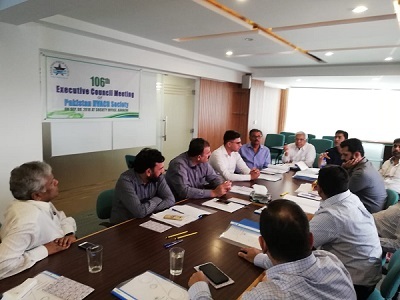 PHVACR members will have access to the IoR’s extensive library of on-line refrigeration technical information, while PHVACR is keen to encourage IoR member participation in its Building Services Expo and Conference in Karachi in 2019. The 107th Executive Council meeting will be held on December 15, 2018 at Islamabad. 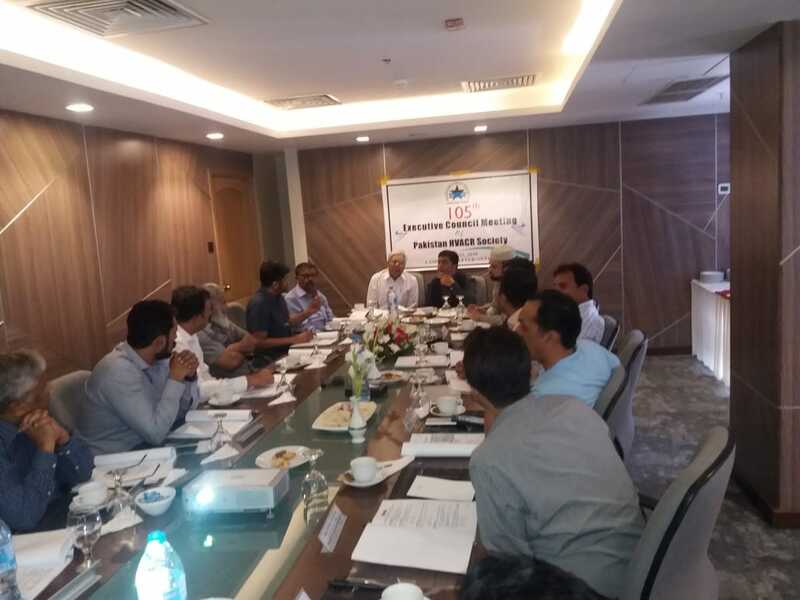 The 24th Annual General body Meeting of Pakistan HVACR Society will be held on Feb 14, 2019 at Expo Centre, Karachi. 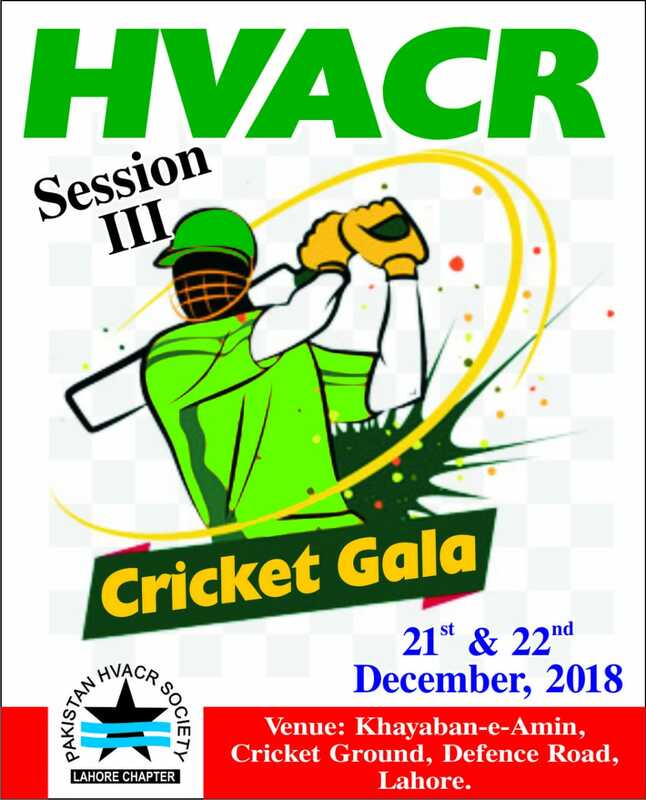 Due to previous Two Cricket Gala’s unexpected success held by Pakistan HVACR Society Lahore Chapter, a decision has been taken to arrange such event every year. With profound pleasure it is hereby announced that the Cricket Gala, Season III, Event has been finalized and is scheduled on the 21st (Friday) & 22nd (Saturday) of December 2018, to be held at Khaiban e Amin Cricket Ground, Defense Road, Lahore. Timing for the event is from morning 9 am to 5 pm full day activity. Two special teams have been announced by the Lahore Chapter. All interested HVACR Members who are willing to play can give their names for selection by the 8th of December 2018. Pakistan HVACR Society is going to conduct its 26th Expo & Conference from Feb 13 -15, 2019 at Expo Center, Karachi. It is going to be a mega event in the history of Pakistan HVACR Society. Local & International Exhibitors (Particularly from USA, Europe, Turkey, China, Malaysia, Middle East & Pakistan) are taking part in this Expo. You are requested to avail this opportunity to advertise plus points of your equipment for the awareness of Consultants, end-users & general public, thus boosting your sales & marketing in Pakistan. Please rush to avoid any disappointment.